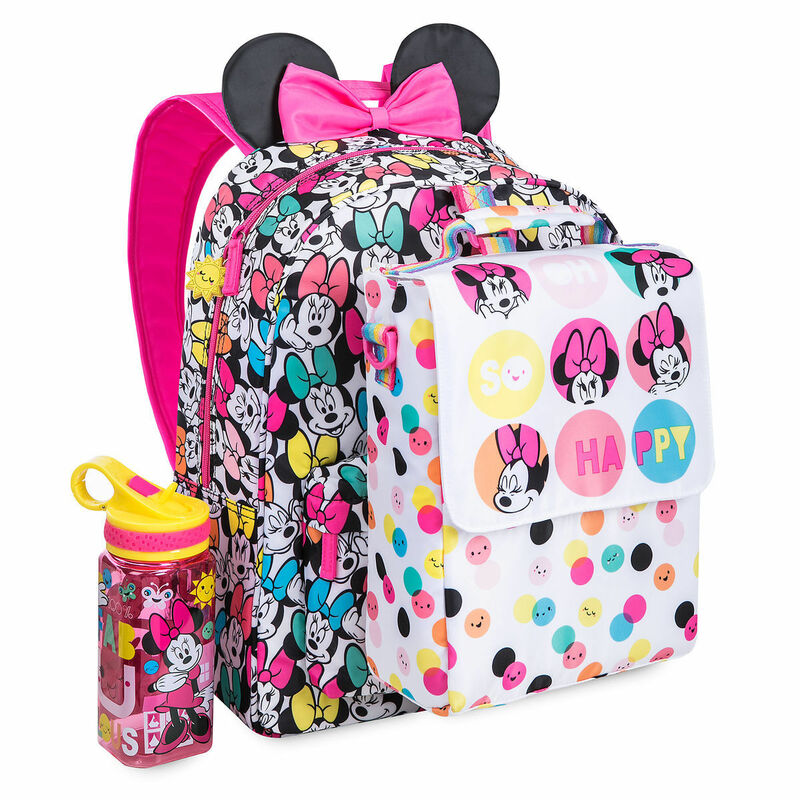 One Day Only - Free Shipping at shopDisney! Code: FREESHIP at checkout. Make sure to browse the Almost Autumn Sale with Up to 50% off - where you'll find Back-to-School Collections $6.99 - $24.95. Valid 8/21/18. Some Restrictions Apply.